The Only Real Estate Resource You'll Need! Thank you for searching our website! 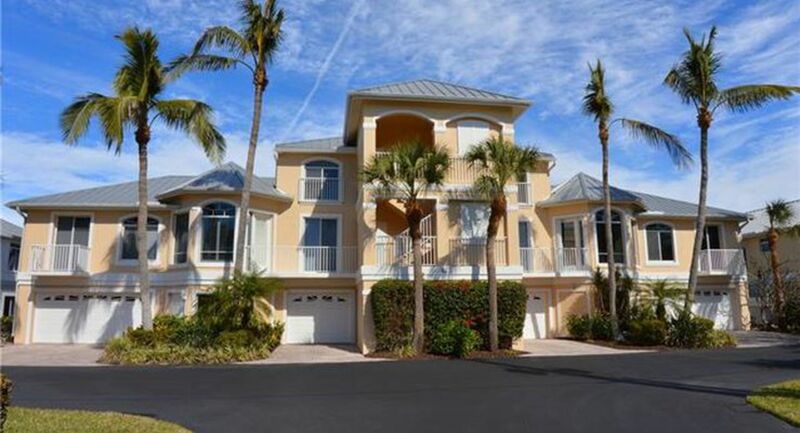 What's My Fort Myers Beach Home Worth? © 2018 Royal Palm Coast REALTOR® Association. All rights reserved. The data relating to real estate for sale on this web site comes in part from the Internet Data Exchange (IDX) of the Southwest Florida Multiple Listing Service. Real estate listings held by brokerage firms other than the publisher of this website are marked with the IDX logo and detailed information about them includes the name of the listing brokers. The information being provided is for consumers' personal, non-commercial use and may not be used for any purpose other than to identify prospective properties consumers may be interested in purchasing. Information has not been verified, is not guaranteed, and is subject to change. Updated:25th April, 2019 8:05 PM. Let us be your Realtor of Choice! Please complete this form and one of our friendly professionals will be happy to get back to you as soon as possible and assist in your real estate search!